"I love the PiYo workouts so much. They are intense without requiring any impact. I sweat and burned way more calories than I expected to with “yoga”. I tracked my calories using a heart rate monitor, and each time I did the 35 minute Sweat workout, I was burning the equivalent of running 3.5 miles. It is not what you typically think of with either yoga or pilates. It’s definitely more energetic, and fast paced than a typical class of either, and since you’re never just holding a pose, you’ll probably utter a few more cuss words than in yoga (or is that just me). I am excited to keep these workouts as a main part of my workout plan for another month, to see what a full 8 weeks with it can do to my body." "After drinking Shakeology as a meal replacement once/day, and doing Les Mills Combat and Pump workouts, I was down 1.5 lbs and an inch off my waist at my final check-in! 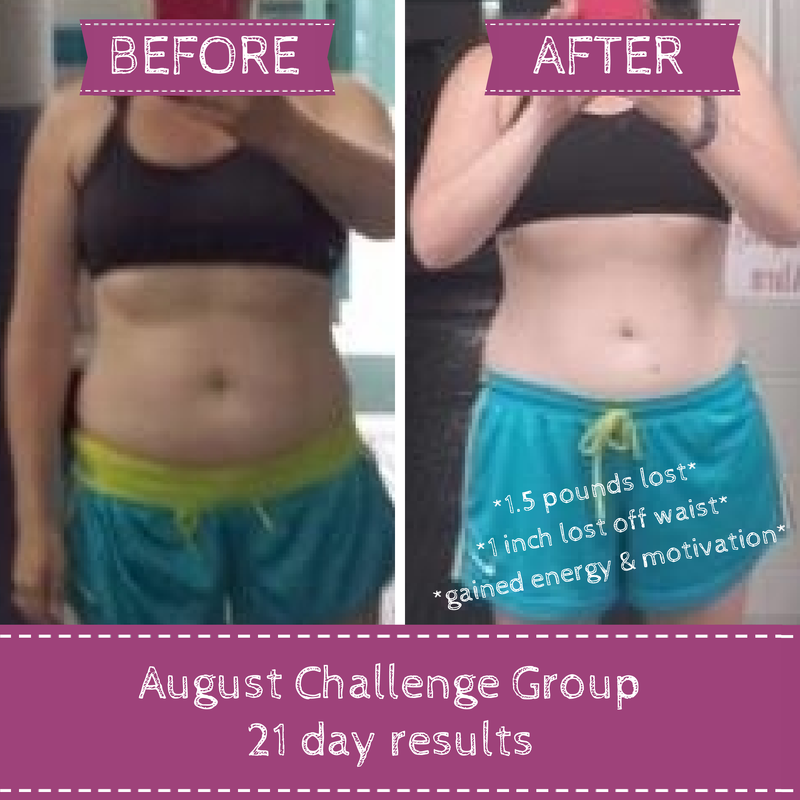 I gained a lot of energy though and definitely motivated by all of the posts!"